Political broadsides continue over who is to blame for ongoing water-quality problems across South Florida, as Gov. Rick Scott on Friday ordered more action to address red tide in coastal communities. 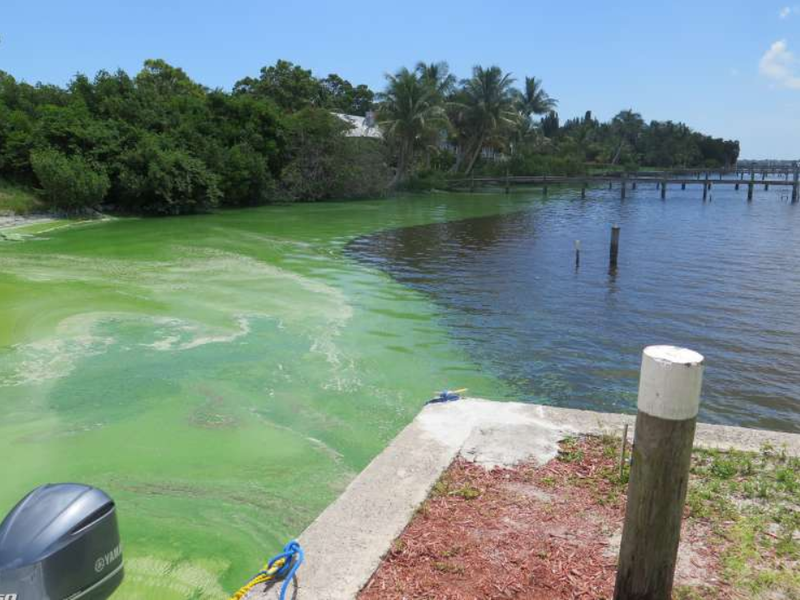 As they address environmental issues on the campaign trail, Florida’s gubernatorial candidates are all for doing what is necessary to eliminate toxic algae outbreaks and for preserving natural springs and rivers. 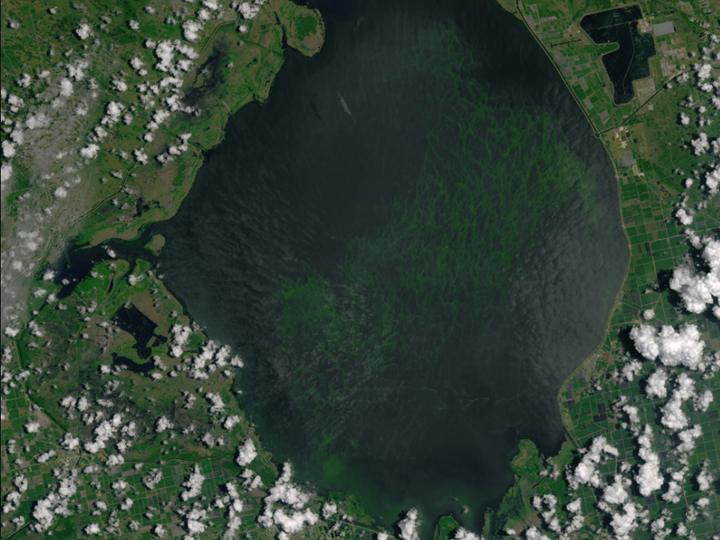 The City of Titusville is taking water quality samples after an estimated 870,000 gallons of wastewater leaked into the Indian River Lagoon. 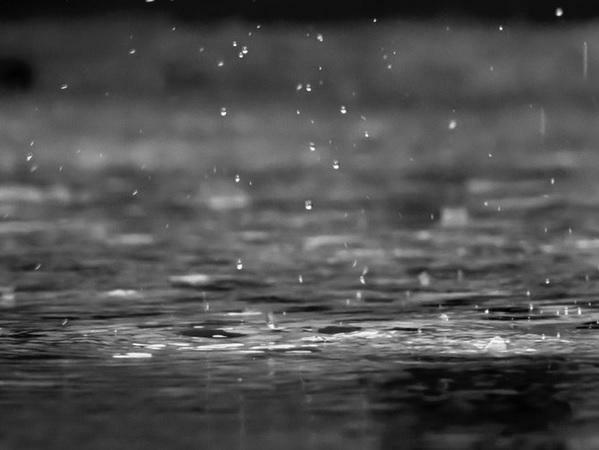 With the heavy rains these past few days, Bay County health officials are urging residents to take proper precautions to prevent illnesses during and after flooding. That includes not allowing children to play in flood waters since it could be contaminated by sewage. Health Department spokeswoman Heather Kretzer says there’s also a tip for private well owners. 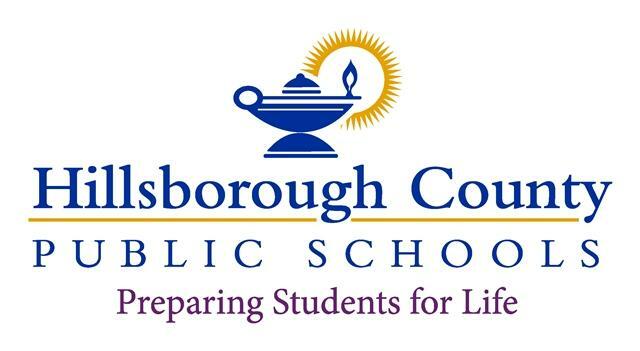 There are more than 200,000 students attending hundreds of schools across the Hillsborough County Public School district. The average age of those schools is 50 years old. Now, the district is in the process of voluntarily testing drinking water for lead in those school buildings and its other facilities.